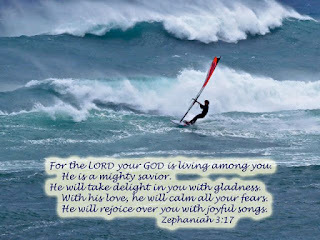 Eric Valentine's Praise Photography Blog: "I remind myself that I am in the Presence of the Lord." "I remind myself that I am in the Presence of the Lord." "I remind myself that I am in the Presence of the Lord. 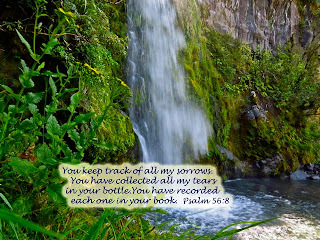 He is my comforter in times of sorrow." In the morning, when I do my morning devotions, during the day when my own busyness surrounds me, at night when I cover myself with prayer, I love this reminder that God's love, strength, and comfort never desert me.